William Robert Stevens (b.1979) was born at a very early age to a musical family – father, James William Stevens, is a composer; mother, Carolyn Dorff, a singer of opera and musical theater; and sister, Becca Stevens, is a well known performer and composer. He studied guitar at Berklee College of Music, composition with Ken Frazelle at the North Carolina School of the Arts and Music Business, focusing in the Recording Arts and minoring in Portuguese at Winston-Salem State University. While at WSSU he won the concerto competition and performed Mozart’s Piano Concerto K. 466. 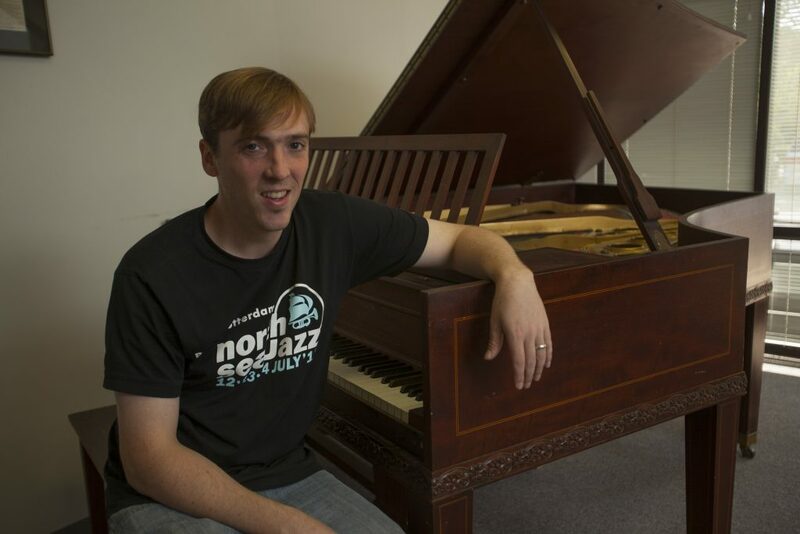 He recently earned an MFA in composition from Vermont College of Fine Arts, where he studied music composition with Tamar Diesendruck, John Mallia, and Roger Zahab. In 2007, he joined forces with Evan Richey and Ovation Sound and since has been involved in numerous projects in various ways – as producer, engineer, composer, arranger, performer, and educator. He has produced records in a plethora of genres: classical, jazz, gospel, R&B, bluegrass, heavy metal, folk, Americana, rock, and musical theater. His favorite project is the project he is working on right now. No session is too big or too small.